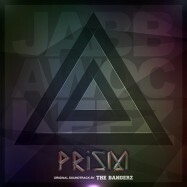 Combining DJ skill with slick production that spans multiple genres from house, trance and dubstep to hip-hop, pop and R&B, their innovative approach to their material has served The Bangerz well, propelling them to numerous career highlights collectively and individually, including group member Replay producing tracks for Diplo, Kelis and Chris Brown. Individually, the Bangerz have made their name as dancefloor conductors for years. 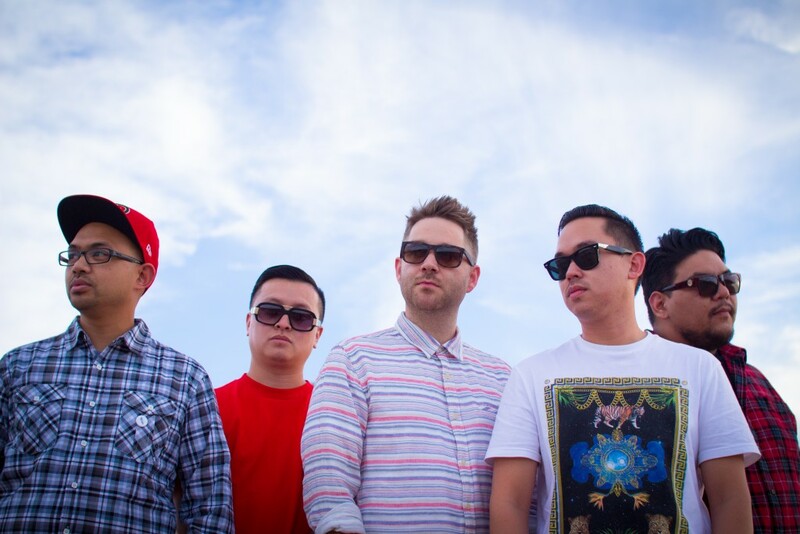 Members have performed with Afrika Bambaataa, the Clipse, WuTang’s Raekwon and Ghostface Killah, Kid Koala, shared tour routes with Z-Trip, and played alongside Major Lazer and Odd Future at festivals like New Orleans’ Voodoo Fest. 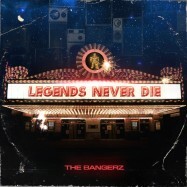 But with the growing popularity of melting-pot electronica where 808s and hard synths reign supreme, The Bangerz have once again found their expertise ready to shine. In the past year, the group was solicited by the director of Project X to produce a track for their anything-goes party soundtrack, and released their next album, also the score to the second Jabbawockeez Vegas show, entitled PRiSM, on June 25. 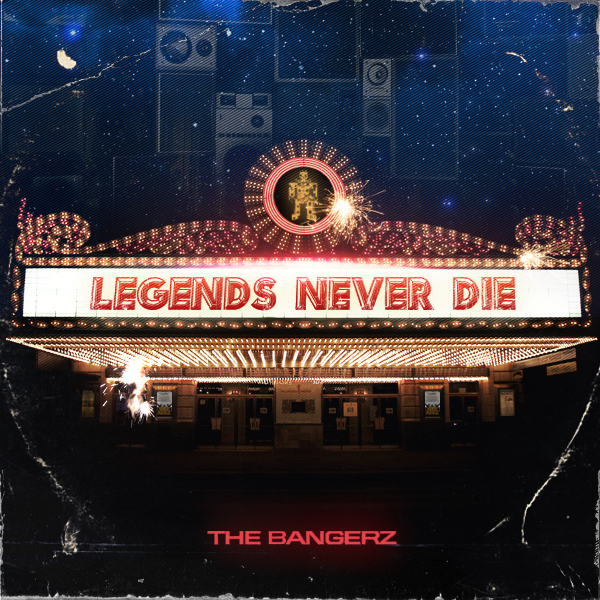 On “Legends Never Die,” a leading track off of DJ production collective The Bangerz’ forthcoming release PRiSM, suave hip-hop sensibilities cut through turntablist flair; haunting choral vocals loom over dubstep bass wubs, crisp snares and razorlike electronica frame a cheeky hook. The smartly maneuvered dance fusion is part of the Bangerz’ second musical scoring for America’s Next Best Dance Crew Season 1 winners The Jabbawockeez’ enormous Vegas show and inadvertently serves as a pretty excellent intro to their style. “We’ve always loved the technical aspects of DJing,” explains Bangerz member Goldenchyld. “We want to make music translatable and take our audience to somewhere that’s relatable before flipping it on its head. We’re innovative in pushing it forward.” This innovative approach to their material has served The Bangerz well, propelling them to numerous career highlights collectively and individually, such as group member Replay producing tracks for Diplo, Kelis and Chris Brown. 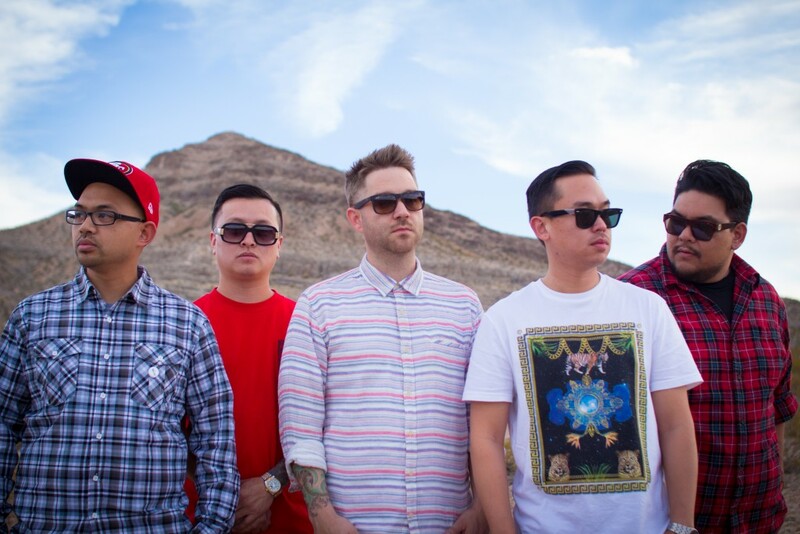 The six-person production supergroup of Goldenchyld, Replay, Nick Ngo Bangerz, Cutso, Squareweezy, and G-Wrex have evolved over time, but their roots are in Northern California where the crew met as DJs in high school. They quickly made a name for themselves, winning multiple turntablist competitions and crossed paths with then unknown dance crew, the Jabbawockeez. Their production style mirrors this grab-bag, forward-thinking energy, largely because of the individual flair each member brings to the table. Nick Ngo loves aggressive sounds, bringing harder, meaner sounds and throwing in production tricks and off-kilter sounds. Cutso’s crates go deeper and weirder; he’s a master of beat-juggling and unexpected flips. 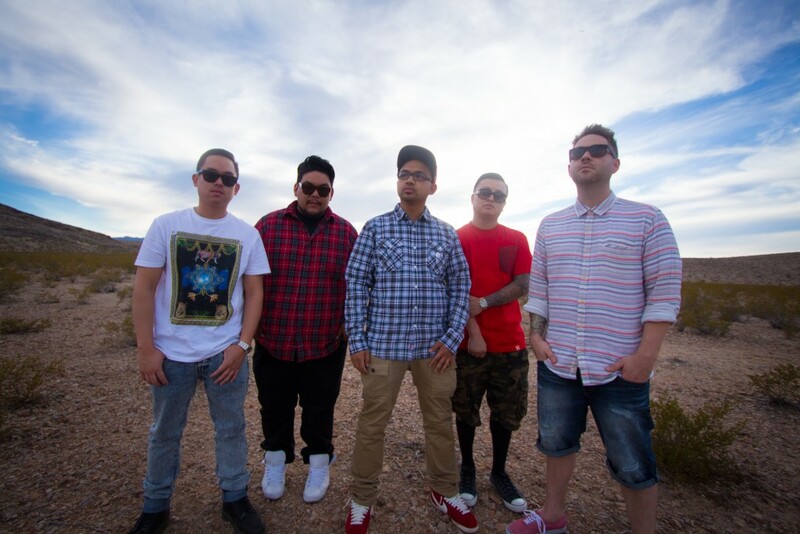 Goldenchyld‘s vision harmonizes the group’s sound with futuristic ideas. Squareweezy is an experimentalist and a showman, heavy into where hip-hop and electronica meet and takes notes from genre figureheads like Dilla and FlyLo. G-Wrex makes sure the music has depth, his love of RnB and soul automatically serves him in grounding the group’s sonic adventures. And Replay, a Grammy-award winning producer, can be counted on to bring a glossy pop sheen to every track.. Individually, the Bangerz have made their name as dancefloor conductors for years. 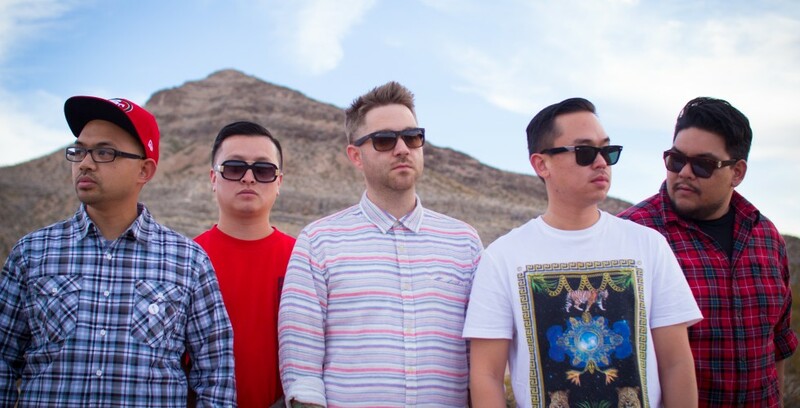 Members have performed with Afrika Bambaataa, the Clipse, WuTang’s Raekwon and Ghostface Killah, Kid Koala, shared tour routes with Z-Trip, and played alongside Major Lazer and Odd Future at festivals like New Orleans’ Voodoo Fest. But with the growing popularity of melting-pot electronica where 808s and hard synths reign supreme, the Bangerz have once again found their expertise ready to shine. In the past year, the group was solicited by the director of Project X to produce a track for their anything-goes party soundtrack while Microsoft commissioned them for their wildly popular Surface Pro commercials.